Rolite Company® is one of the most versatile and complete advanced surface technology companies in the world! 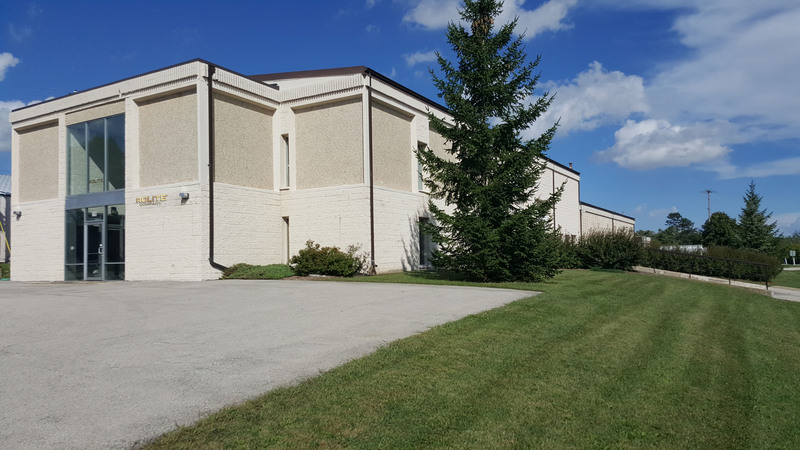 Headquartered in Hartland, WI, Rolite Company® is a leading designer, manufacturer, and marketer of professional polishing products for a variety of industries including: Automotive, Marine, Aviation, Motorcycle, RVs, Commercial, Household, Jewelry & Antiques, and more! 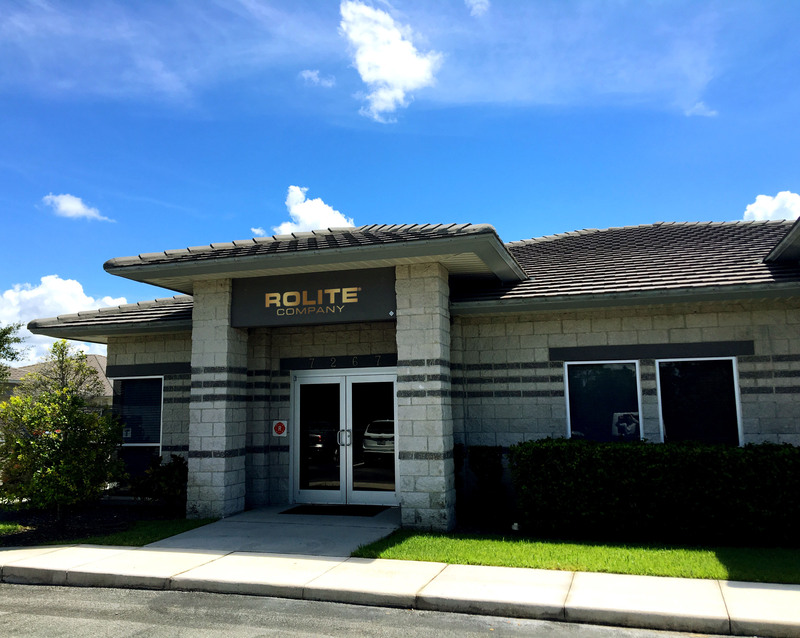 Established in 1976, the Rolite Company® laboratory is a state-of- the-art research facility dedicated to bringing superior quality products that produce a brilliant shine. We design, manufacture and package all of our products in-house from formulas that we have developed. Because we remain a family owned business, we have the unique ability to stay in close touch with our customers’ requests, and give you the best customer service that you deserve! At Rolite Company®, we strive to do just that! Founder and Chemist Guenter J. Heidenberger, recognized a powerful polishing e ect when certain compounds were combined in precise quantities and developed a number of exclusive polishing formulations. We continue to use science and innovation to create revolutionary polishing and cleaning compounds that deliver a remarkable balance of practicality and ease of use, while being environmentally friendly and 100% made in the USA. Our extensive portfolio of products is backed by scientific data showing results that surpass our leading competitors, verified by gloss meter test results. WHAT ARE GLOSS METER RESULTS? A gloss meter is an instrument which is used to measure the specular reflection gloss of a surface. At Rolite Company®, we use the Rhopoint IQ gloss meter for our internal testing to scientifically prove our products produce a superior shine. In our lab, we test the: Gloss, DOI, and RIQ. Understanding the results from the gloss meter will ensure that the end user is using the most superior product for their application and obtaining the ultimate shine. Exciting news! We have recently expanded to a second location in Sarasota, Florida that includes our sales & marketing, and customer service teams. Each of our products carries a 100% satisfaction guarantee. Should you have any questions, email or call us today and one of our friendly customer service staff will help you promptly. We proudly stand behind our slogan that states our products ‘Produce a Brilliant Shine!’.